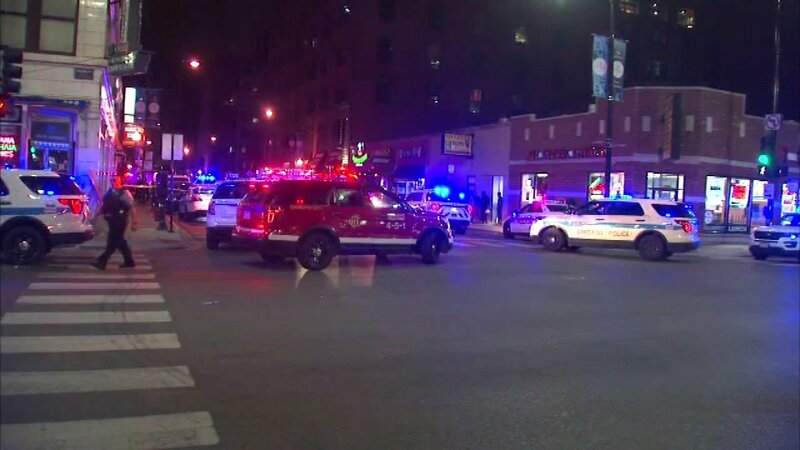 CHICAGO (WLS) -- A 26-year-old man has been charged in the shooting of two people in a Greektown restaurant Saturday morning, police said. Police said Deshaun Carter got into a fight with a 31-year-old man and a 26-year-old woman at the Taco Burrito King in the 800-block of West Jackson Boulevard at about 4:20 a.m.
Carter got out a gun and shot both of them and during the fight also shot himself, police said. All three are expected to be okay. Police said they recovered the weapon used in the shooting. Carter has been charged with two counts of aggravated battery/discharge of a firearm and one count of unlawful use of a weapon.